The countdown continues for the 2018 FIFA World Cup. Before you’ll know it, the biggest names in soccer will all take over Russia for the biggest sporting event on the planet. It’ll be quite the 32-day party in Russia and all parts of the world. But before the journey to World Cup glory begins, let’s break down the players you, the casual soccer fan, should be keeping an eye on? The common spectator may know everything that needs to be known about Argentina’s Lionel Messi and Portugal’s Cristiano Ronaldo. Combined, they have won every single Ballon d’Or Award since 2008. They’re both unstoppable, but have never been able to win a World Cup title. Neymar last summer left Lionel Messi and Barcelona to cash in with the Qatar-owned Paris Saint-Germain, a perennial championship contenders in France’s top flight, to prove that he can step out of Messi’s shadow and become one of the best players on the planet. After a dust-up with veteran striker Edinson Cavani (more on him below), his season was derailed due to a broken foot suffered in February. He finished with 28 goals in 30 club appearances for the Parisian club, and is now on the road to recovery and redemption this summer. Neymar scored in a friendly against Croatia in his first game back from injury, and at the age of 26, he already sits fourth on Brazil’s all-time goalscoring list with 54 goals in 84 appearances, trailing only Romario (55), Ronaldo (62) and Pele (77). Brazil finished first in the South American World Cup qualifying and is considered one of the heavy favorites to hoist the trophy in mid-July. Can Neymar help the Selecao earn a record sixth star on its crest? 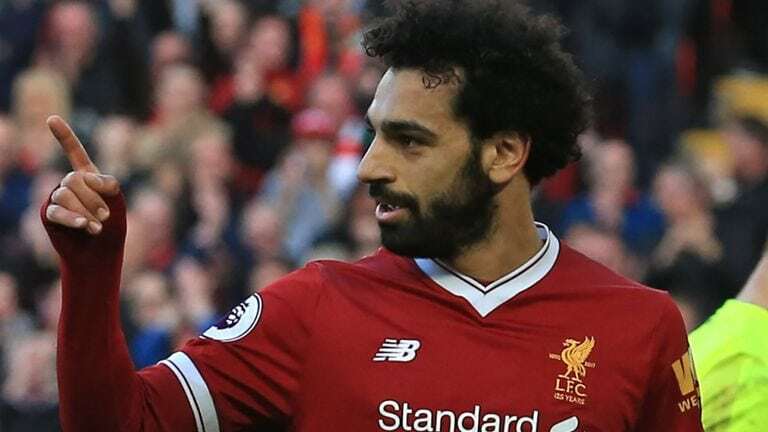 All eyes are on the Egyptian Pharaoh as he races against the clock to return to fitness after suffering a nasty shoulder injury that ended his Champions League campaign in heartbreak for Liverpool. Mo Salah, who finished his club season with 44 goals in 52 appearances, suffered a dislocated shoulder in the Champions League final that could hold him out of at least the first group stage game for Egypt. Thanks to Salah’s efforts, the Egyptian national team booked a ticket to the World Cup for the first time in 28 years and just the third time overall. 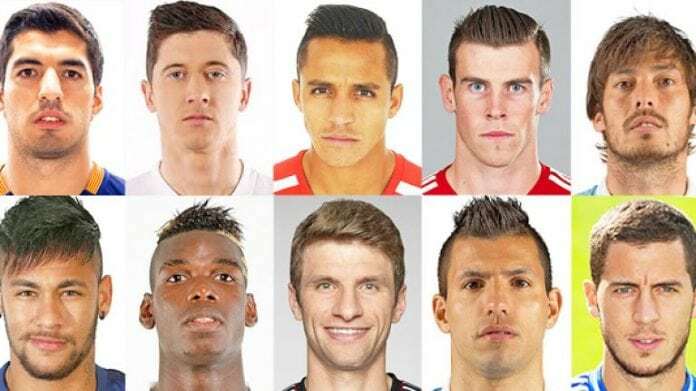 The team is grouped with host nation Russia, South American giants Uruguay and Saudi Arabia. Considering how top-heavy the Egyptian team is, this might be the only chance we get to see one of the best goalscorers and one of the fastest players in the sport on the international stage. And given his injury outlook, fans around the world might only be treated to 180 minutes worth of Salah in Russia if Egypt crashes out in the group stage. 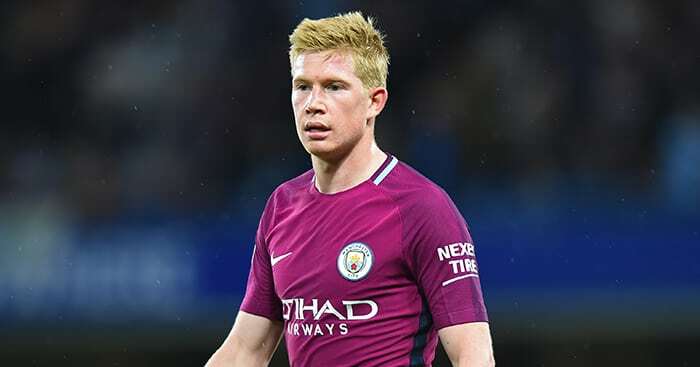 His Manchester City teammates have nicknamed him “The Prince,” and if he manages to win the World Cup, he’ll be considered Belgian royalty by his Red Devil supporters. Eden Hazard may be the face of the Belgian national team, but the distinctive red-haired De Bruyne is the brains of the operation. American fans might remember that hairstyle four years ago when De Bruyne tore the hearts of U.S. national team by scoring in extra time to help Belgium advance to the quarterfinals where the Red Devils were eliminated by Argentina. He finished Brazil 2014 with one goal and two assists. Don’t expect him to be a prolific goalscorer his summer like Hazard or even Romelu Lukaku. KDB’s game is all about his vision and the way he sets up his teammates with world-class passes. There are not many players that can read the field the way he can. It’s why Belgium breezed its way into first place in the European qualifiers, winning nine of its 10 group stage matches and finishing the World Cup qualifying campaign with a plus-37 goal differential. Again, the Red Devils scored 43 goals and conceded six times in 10 qualifying matches. That’s insane. When you talk about of Uruguay and its hopes of winning a third FIFA World Cup title (or a fifth world title, if you ask Uruguayan fans or take a glance at the four stars on the shirt crest), you think of these two players. You can’t bring one up without the other. It’s been a while since a defensive-oriented, grind-it-out team like Uruguay has had two prolific scorers. 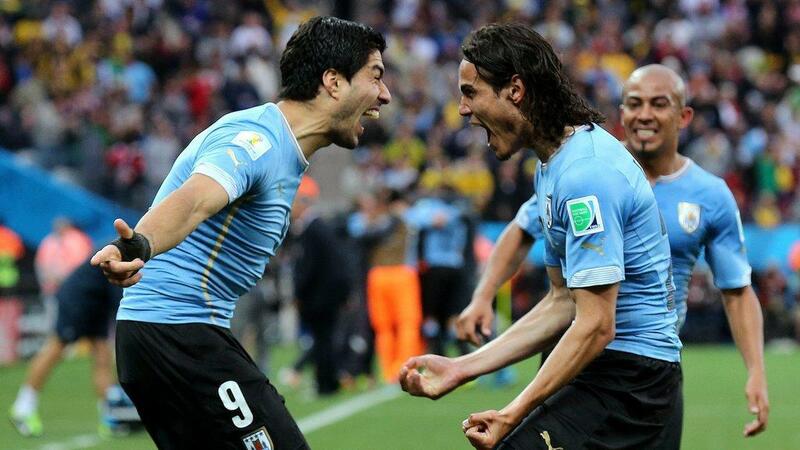 Edinson Cavani and Luis Suarez might be the best one-two punch on any World Cup roster. There might not be another team that’s as entertaining to watch as Les Bleus this summer. 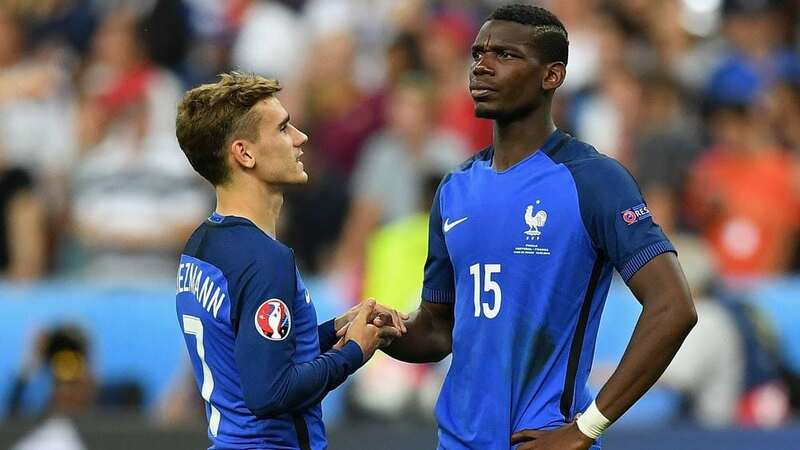 And that’s all because of the joy (some might view it as tomfoolery) exhibited on the field by Paul Pogba and Antoine Griezmann, along with Kylian Mbappe, who is one of my under-the-radar players to watch in Russia. Don’t let what most pundits describe as immaturity — or Pogba’s hair color and dabbing — distract you when you’re watching these two play because they are flat-out ballers. Much like we discussed with KDB above, Pogba’s game is all about his vision and helping out others on the field with his passes and dribbling displays. Griezmann, on the other hand, is line to be team’s top scorer. It’s a World Cup year, which means we’re all asking ourselves if this England team is actually legitimate contenders to win a second title. The answer to that question likely lies on the legs of one Harry Kane. 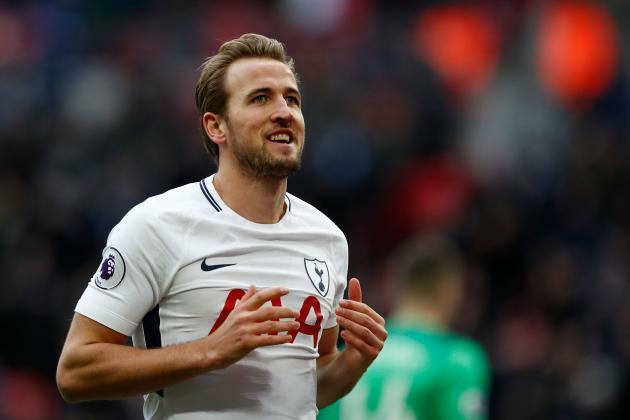 The Tottenham Hotspur striker and captain of the Three Lions will be shouldering expectations of a national team that failed to make it out of the group stage back in 2014. Kane was not part of that team, and in fact, had not even made a Premier League start until April of that year. Since then, he has risen into stardom as one of the most prolific goalscorers on the planet. Goalkeepers barely get the praise they deserve. Being a goalkeeper is almost like being a garbage man. It’s a high-paying job where you’re tasked to sweep up all the mess and keep the neighborhood clean. You’re sore and filthy when you come home and you barely get any recognition for your hard work. Not to mention, you’re only called out when you miss an assignment. Point being, there’s a reason why David de Gea is on this list. He’s widely regarded as one of the best goal-stoppers in the sport, not just because he’s a brick wall between the goal posts, but because of his all-around skills. He can kick-start so many attacking opportunities with his precision passing and footwork. It’s almost as if Spain has an extra defender behind its back line. 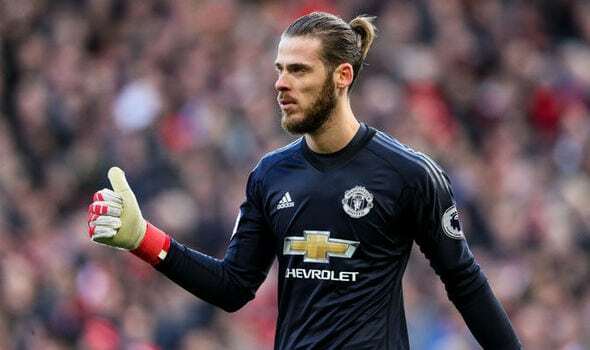 During Spain’s European qualifying campaign, de Gea notched seven clean sheets and only conceded three goals (against Italy, Israel and Macedonia) in 10 matches. Consider de Gea a heavy favorite win the Golden Glove Award at the end of the tournament. Thomas Muller will be representing Germany in the World Cup for the third time in his career, and he is only 28. 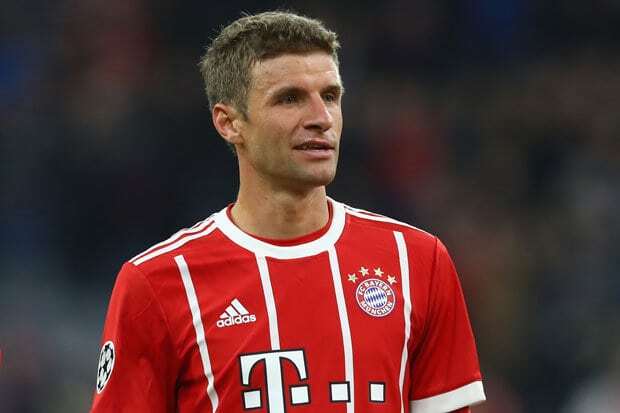 Muller already sits eighth on the all-time World Cup goalscoring list, the highest among any active player, and only six behind his former teammate Miroslav Klose, who set the record in 2014. The lanky Muller is not your prototypical goalscorer, but he’s the type of player that seems to always be at the right place at the right time. In fact, he can basically play a variety of positions up front, depending on the formation. He only scored 15 goals in 45 appearances last season for Bayern Munich. It just seems like he’s a different type of player anytime he suits up for Germany. Since winning the World Cup in 2014, Muller has scored 12 times in 28 international appearances.